It's always one of my wishlists to bring my mom to London and Europe cause she never been to any angmoh (Western) countries before, including Australia due to family commitment. 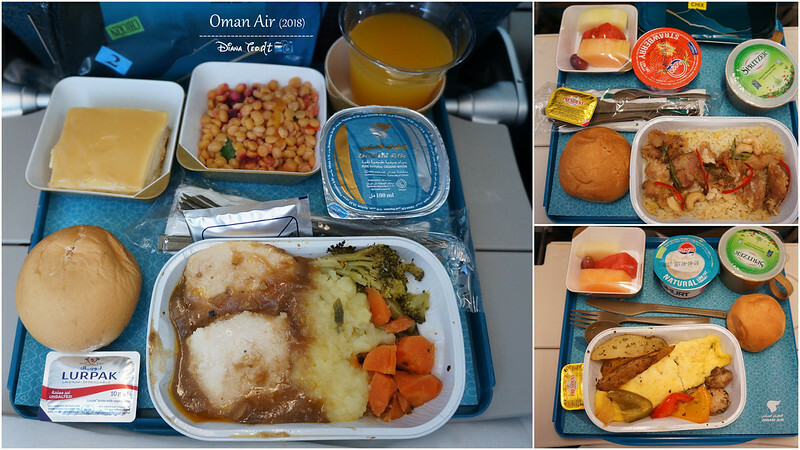 And finally my wish being granted when I happened to stumble upon cheap fare offered by Oman Air. 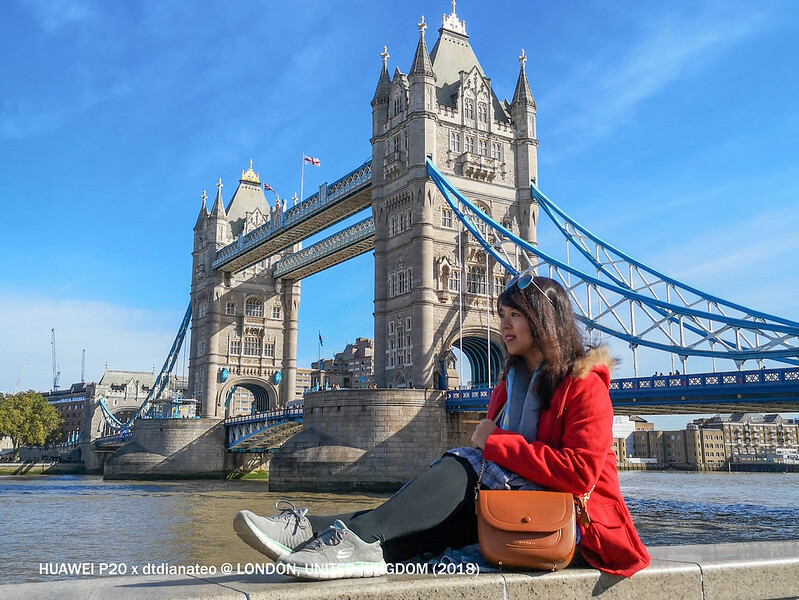 A return airfare whereby fly-in London and fly-out Milan for RM1,800 which is certainly so hard to resist with this kind of temptation. And so happened at the same time, Malindo Air was having promotion where a return flight for Kota Kinabalu to Kuala Lumpur for RM225 only. All-in-all, the total fare cost RM2,025. Absolutely a great steal! 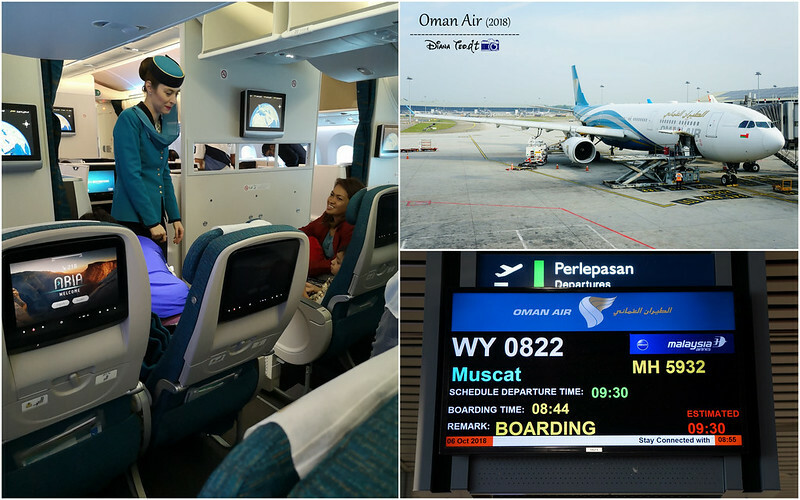 It's my virgin experience flying with Oman Air, a national carrier of Oman based at Muscat. Normally I don't have any expectations towards any airlines I will be flying with cause for me, my priority is always the fare itself. But after flying with Saudia Airlines earlier this year to Morocco, I realised Oman Air is much more better than the Saudia honestly speaking. For economy class passenger, each is entitled to check-in luggage per-bag weight of up to 23 kg. 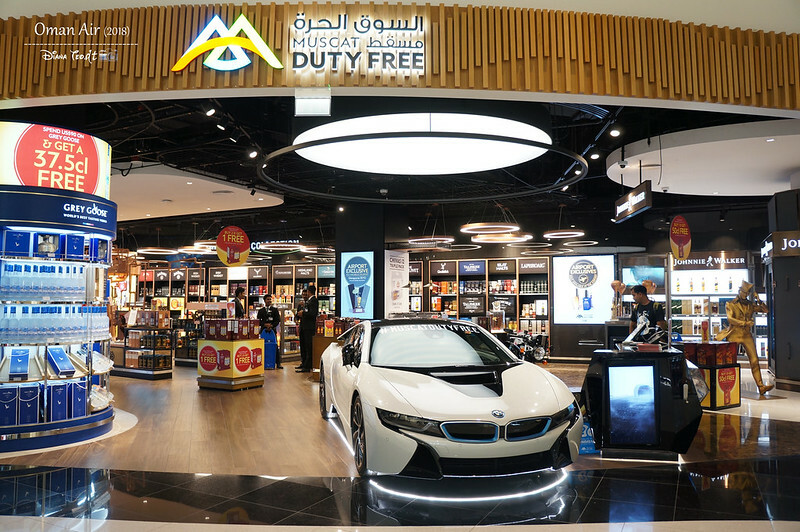 Access a full range of complimentary in-flight entertainment and in-seat USB ports for passenger to charge their electronic devices. 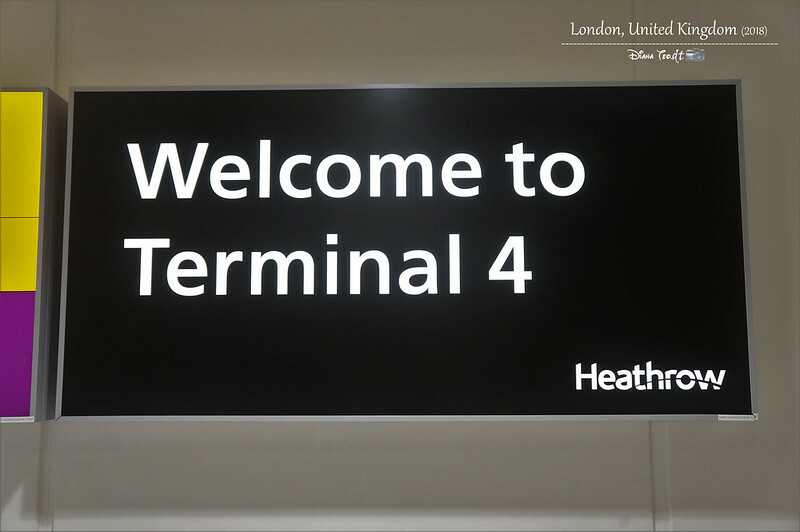 In case you are not aware, London actually has 6 international airports - London City, London Southend, London Gatwich, London Heathrow, London Luton and London Stansted. 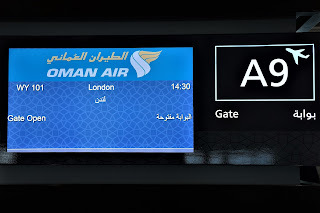 As for Oman Air, we landed in London Heathrow Terminal 4 and in order to get to our hotel, we opted for Uber cause it's pretty late at night. Plus it was freezing cold, I don't want my mom drag the luggage under the cold weather and get sick on the first day. 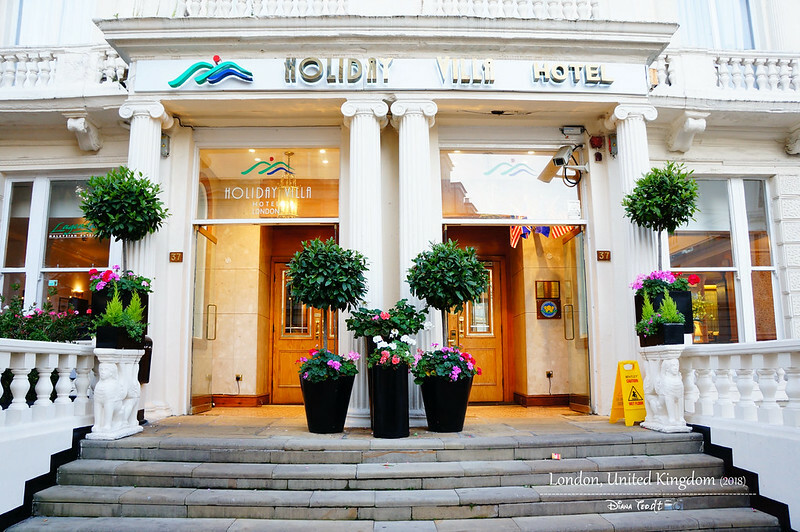 We stayed in Holiday Villa Hotel which is very close to the Bayswater and Queensway Underground Station. Though the room was quite worn out, but the thing I like about this hotel is because it has elevator. Convenient for someone who carry huge luggage, especially like three of us. Plus Malaysian Hall Canteen is just around the corner. If calculate officially, this is the 4th time I visited London. Hence, there are some places I've been more than once, or even twice. You can refer the previous post I did 3D2N in London back in 2016. 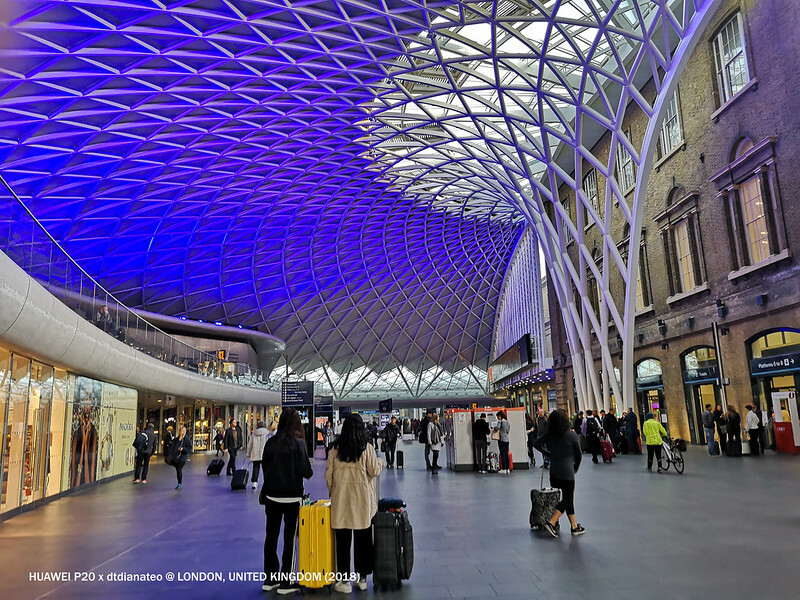 1) King Cross Station & Platform 9 3/4 - I miss out this spot from my previous three trips. 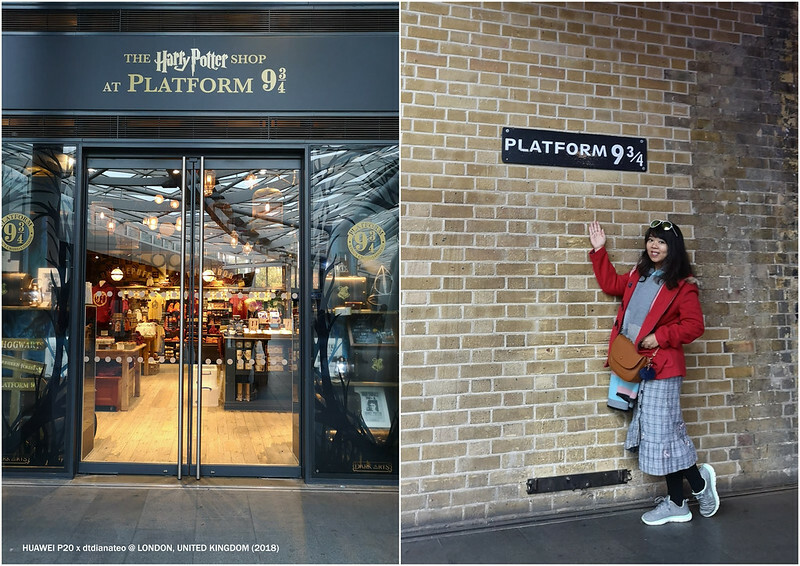 It's funny how I managed to make a trip to The Harry Potter Studio which located quite distance away from the town but then I fail to visit this notable Platform 9 3/4 which just tucked in the city center. So for this round, no matter how I definitely must go and turned out this is the first place we visited right after arrived in London. 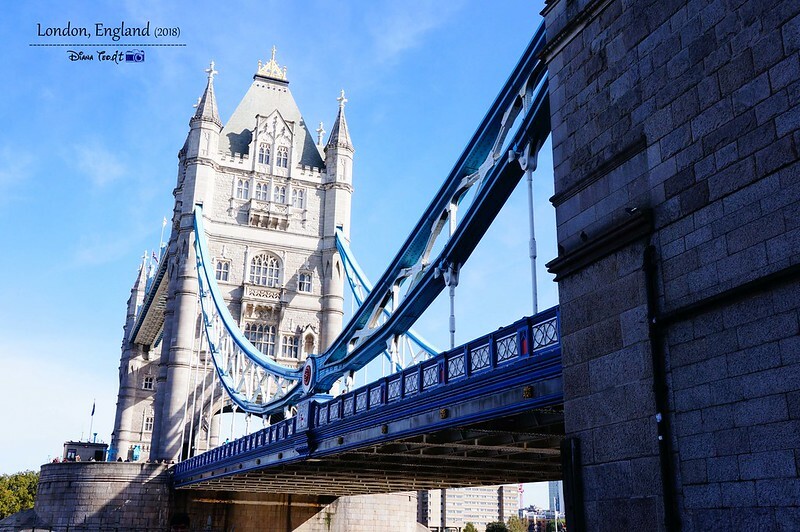 2) Tower Bridge - One of the attractions that I won't miss everytime I in London. Luckily for this round, I'm grateful for the fine good weather. All the photos seems excellent when the sky is blue. 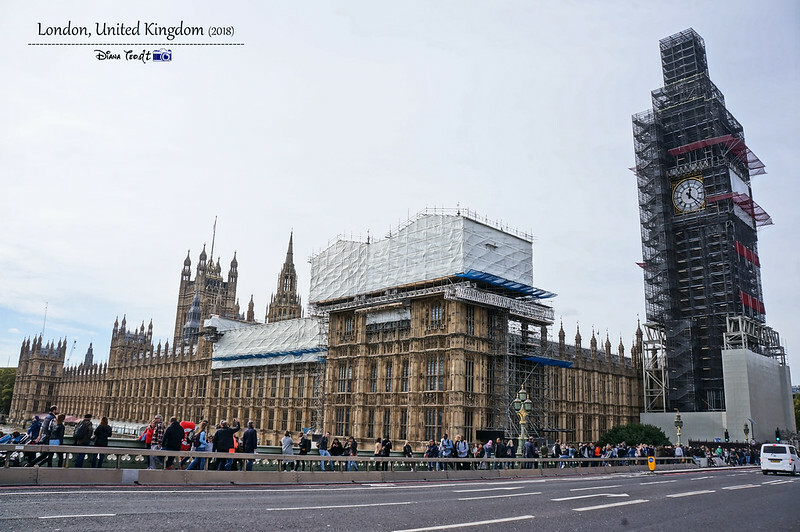 3) Big Ben, London Eye and Palace of Westminster - Three famous iconic of London at the same spot. As usual, it's still overcrowded with tourists and be careful with your belongings. 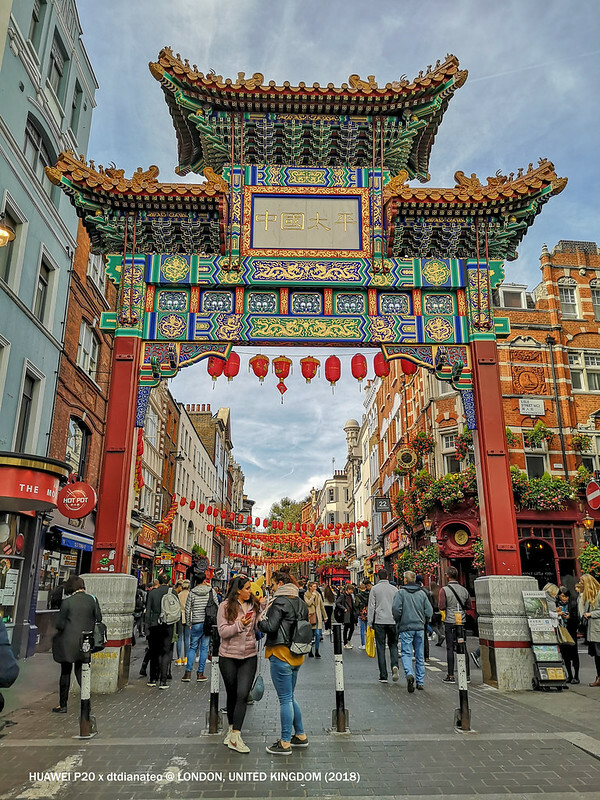 4) Chinatown and Leicester Square - Besides having lunch at Chinatown, we also went to Leicester Square for M&M's World, TWG Tea and the newly opened Lego. 5) Trafalgar Square - A public square with amazing fountains and marvelous architecture. It's my first time here. 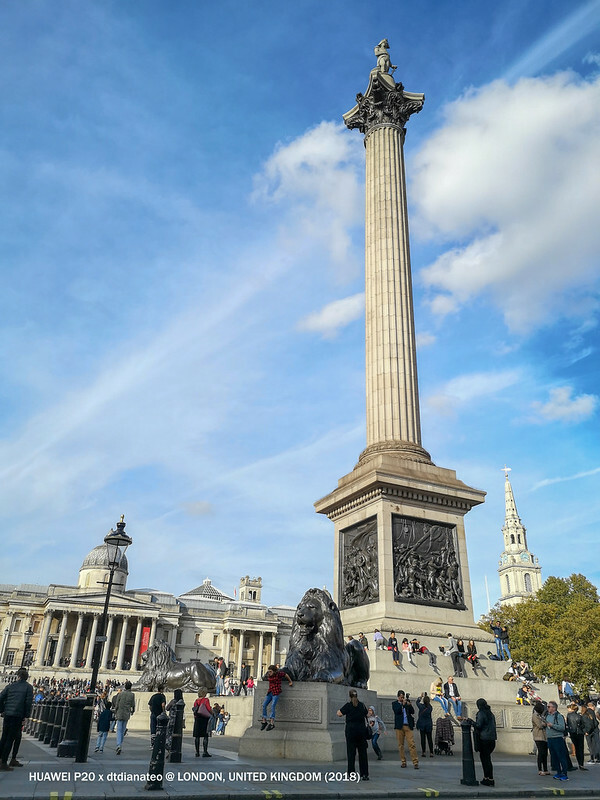 If you look at the top of the colomn, there is a statue of Horatio Nelson, who commanded the British Navy at the Battle of Trafalgar. Guess that's where the name derived from. Surrounding the square is the National Gallery. 6) Buckingham Palace - We're on time for the famous changing of the guard ceremony. 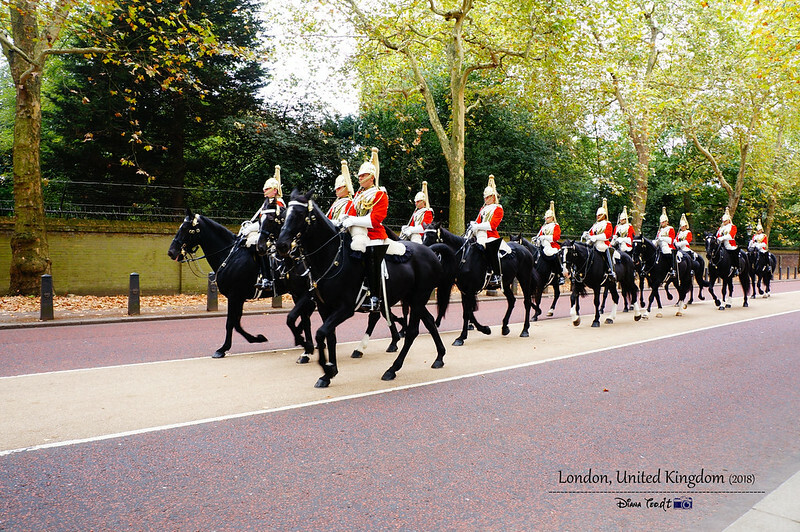 Also known as Guard Mounting, it takes place outside Buckingham Palace from 10.45am and it lasts around 45 minutes. 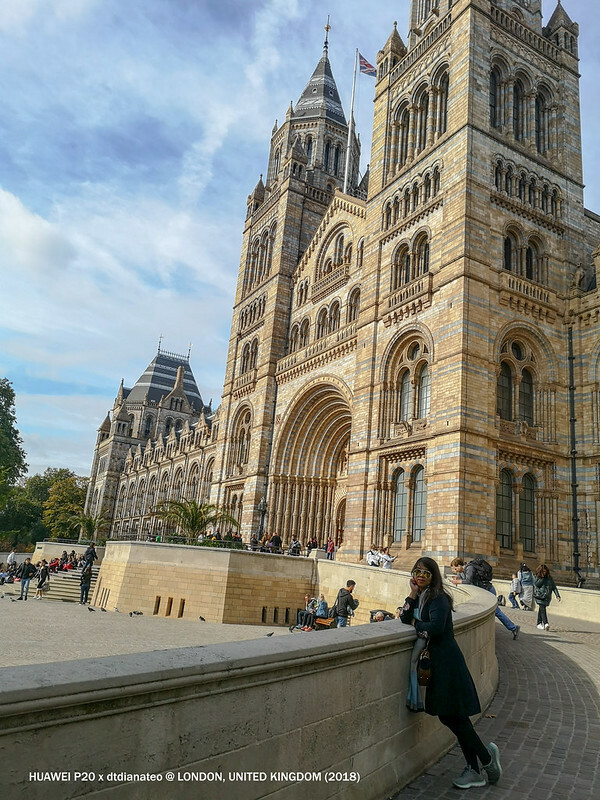 7) National History Museum - Frankly speaking, museums never my type of thing but this one is super awesome and not like what I expected it to be. It somehow reminds me of the "Night In The Museum" movies. 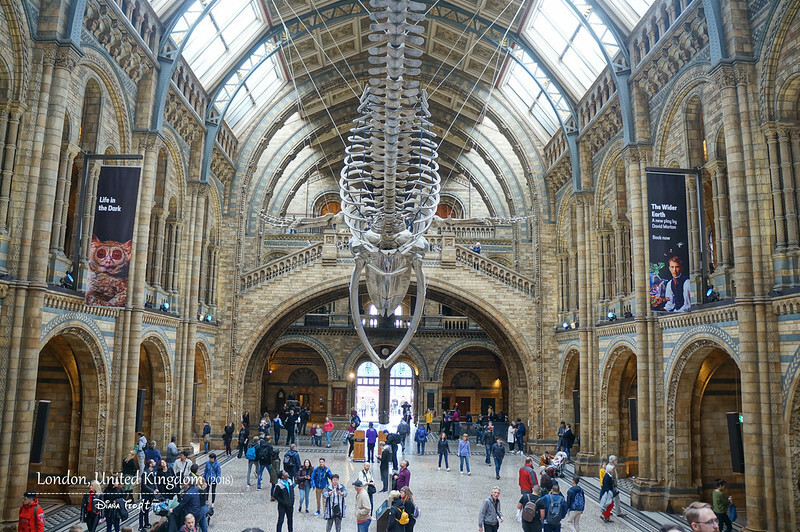 Entry to this museum is free and make sure not to miss the blue whale skeleton in Hintze Hall. 8) Shopping at Primark - I have to admit I do love shopping but I don't shop high-end items and so, Primark is always my favourite place for cheap shopping. All their clothes are incredibly cheap and we visited Primark almost every night. Imagine you can get a top for £3 (approx. to RM15) and jeans for £5 (approx. to RM30). 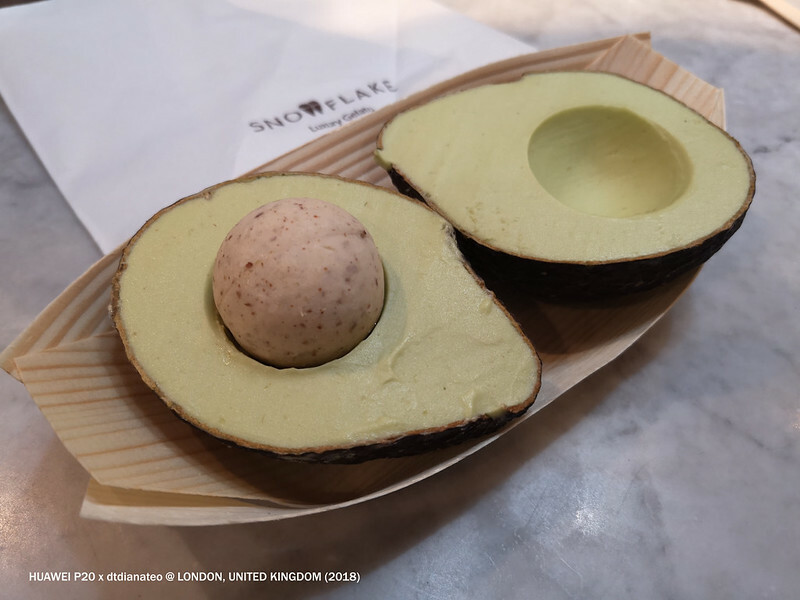 How I really wish London is my last leg so that I can shop non-stop? 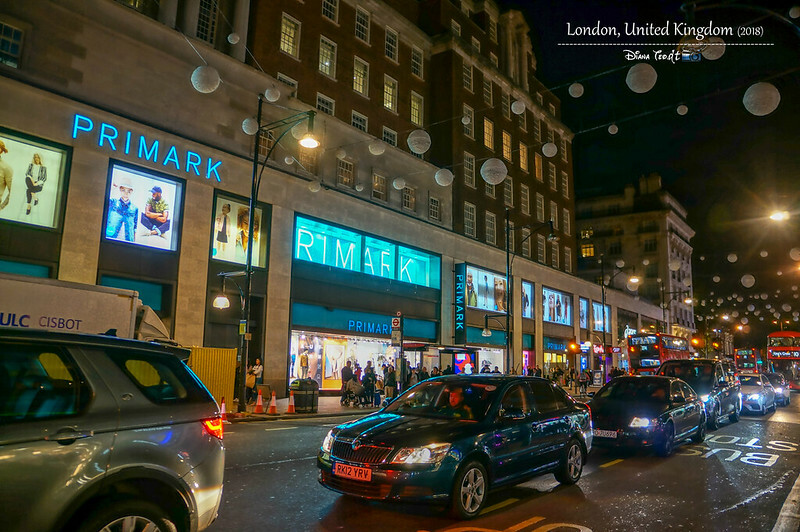 Apparently, there are two Primark stores along the long Oxford Street; one nearby Tottenham Court Road Underground Station and the other one is nearby the Marble Arch Underground Station. 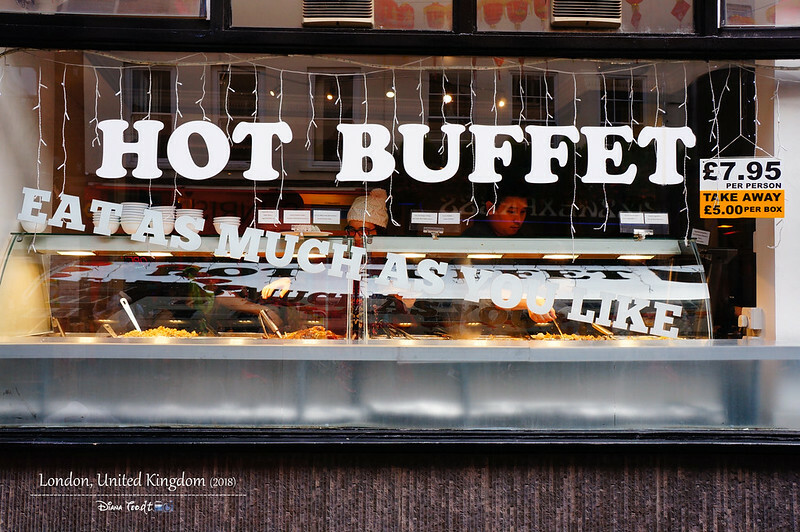 From my blog, you can see that I rarely recommend any food cause I'm not particular about food. I can have anything as long it's edible, cheap and convenient. 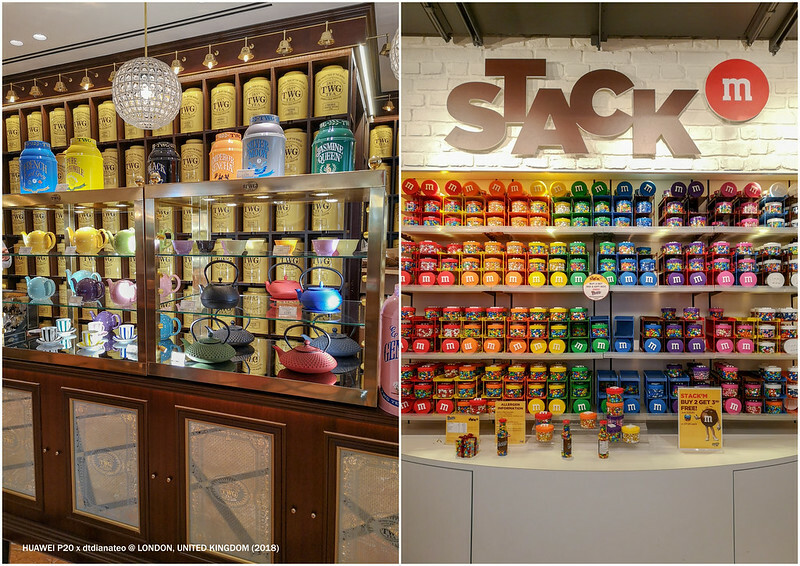 I don't want to waste my time to travel far away just for the sake of food hunting but for this trip, there are two things which I think it's worth to share here. "If you want to have something, make sure it worth for your calories", that's what my boyfriend advise me. 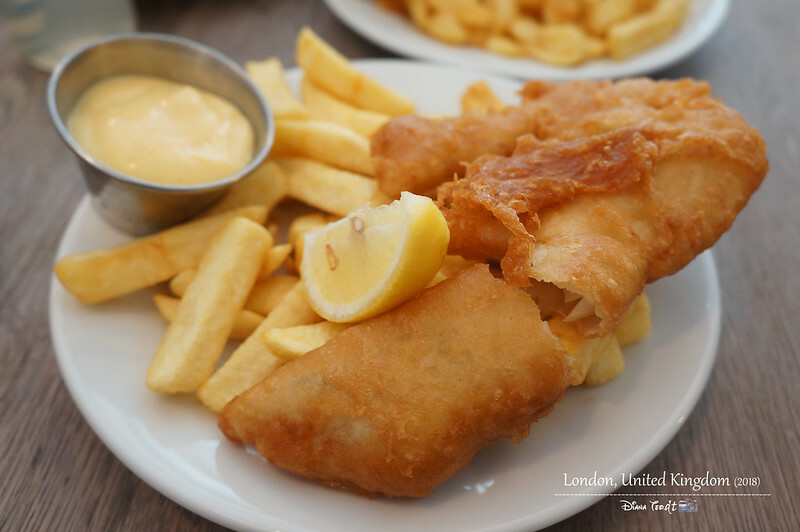 Therefore for this trip along with my mom and cousin, I brought them for fish & chips which is highly recommended by most bloggers. I'm not good in food reviewing but I can say that it's really good and all of us almost finish everything, except for the chips cause they were too many for us. The choices of the fish are either haddock, cod, plaice and coley and we ordered a full set meal which comes with chips, one sauce and a drink for the price of £9. I got my Oyster Card dating back 11 years ago - that's my first time ever to London. 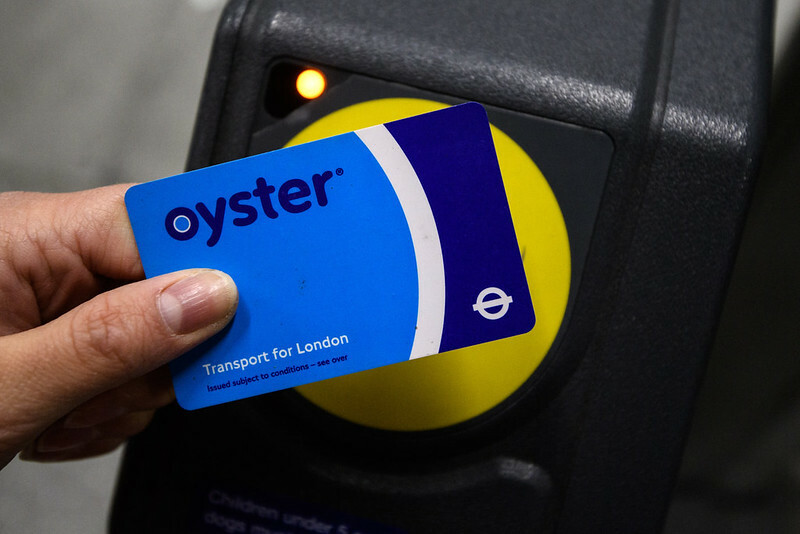 Oyster Card is a prepaid card with the cheapest option to travel with; whether via tube/underground or buses. You can buy an Oyster card from any Tube/Underground station ticket machine for a deposit of £5 and the deposit is refundable if you intend to return the card. 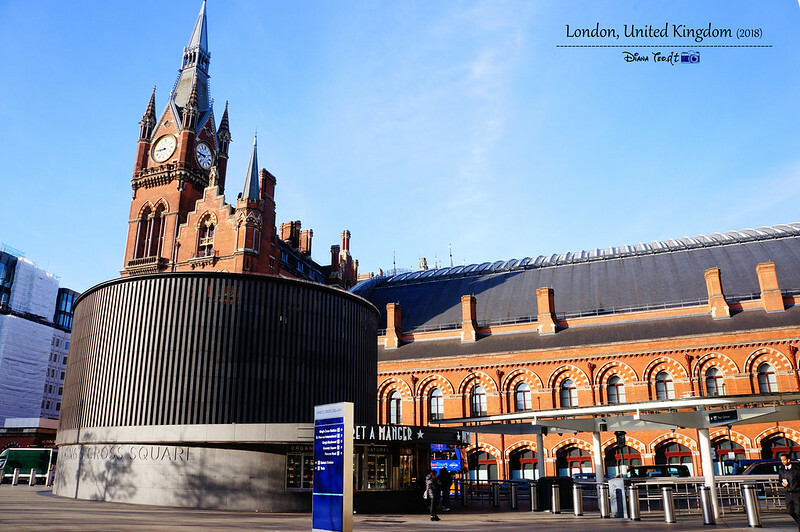 Prices vary depending on which zone you are travelling to, whether by tube or bus, and even on the time of day. It's hard for me to determine each fare but I think it's best to get Oyster card before start to travel around London for convenient purpose. 3D3N might seem pretty short for my mom and cousin, but to be honest, I have enough of London. Hopefully not going back in the nearest time cause I prefer to see and discover new city instead. After staying three nights in London, we packed our bags and moved on to the next country - Portugal. We flew with RyanAir which departed from London Stansted. 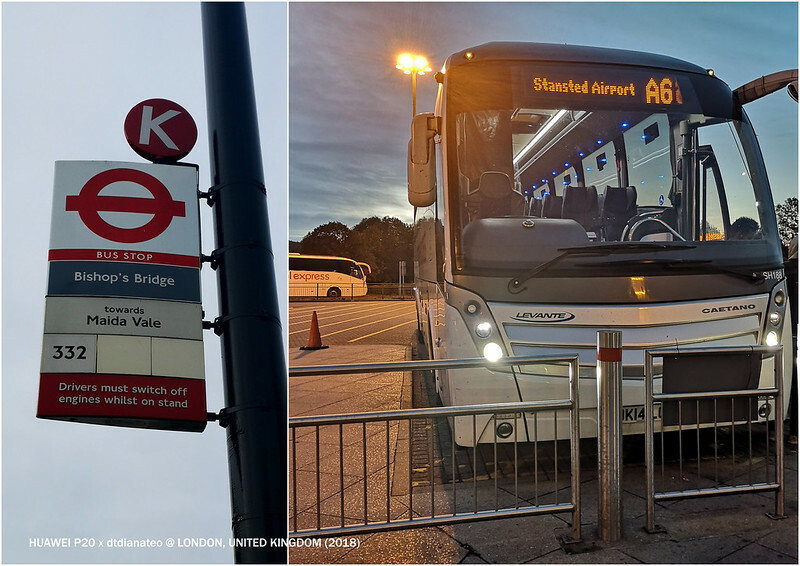 From our hotel, we walked to Paddington Bus Stop situated at Bishop's Bridge and took National Express coach A6 heading straight to Stansted Airport. This is one of the reason I chosen to stay in Holiday Villa Hotel. The journey to the airport takes approximately 1 hour and 30 minutes and the cost is £10. I pre-booked via online in order to secure seat. Sometimes I'm wondering should I do two separate tables for total expenses I incurred for my trip; like one is for those necessasities such as accommodation, transportation, food, admission fee and another one specially dedicated for shopping and souvenirs only cause it's kinda subjective to different individual. 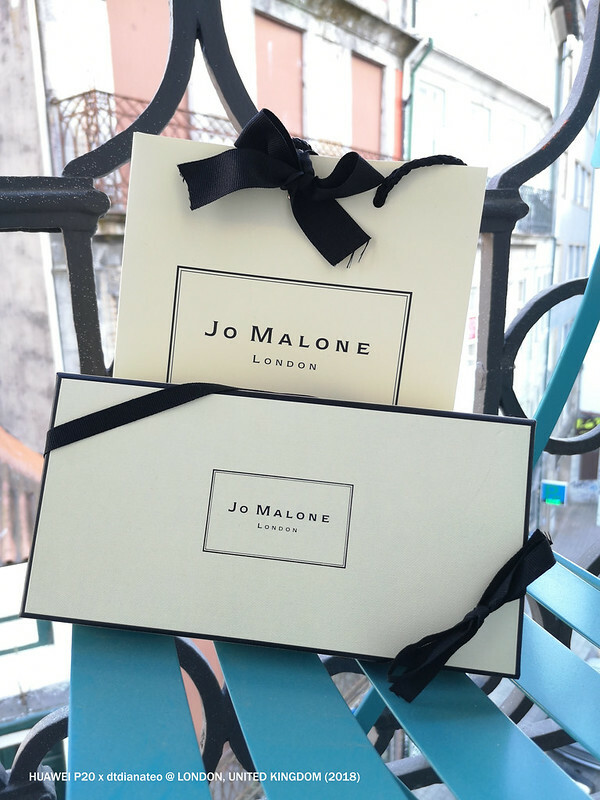 By the way, if you are visiting London and love Jo Malone, do buy in London cause it's exceptionally cheap. 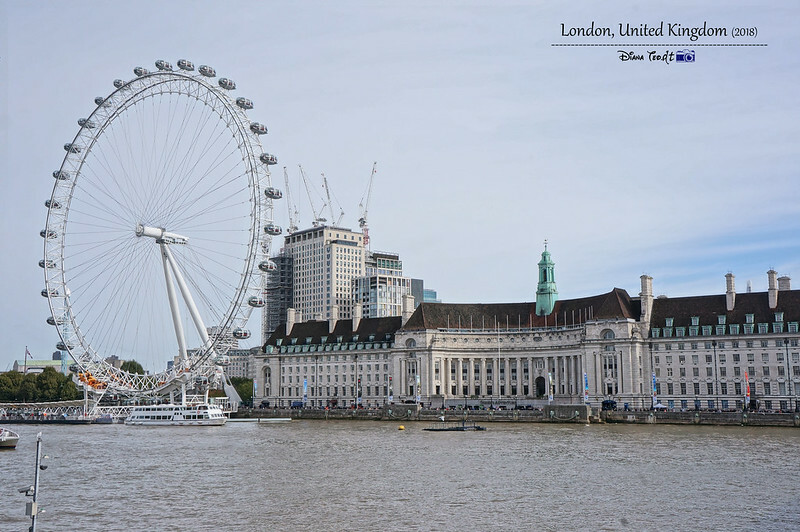 I would love to revisit London, next time with my kids as well. My London holiday 2 years ago with hubby still feel like yesterday. Didbt visit much in London since it was light and easy and we only have a day to go around. Ha ha! 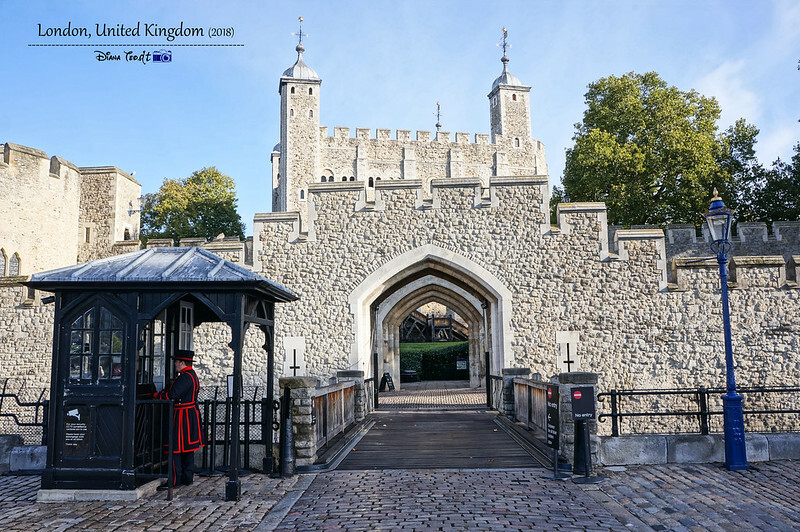 This post is interesting now as many places are familiar to me including the oyster card! 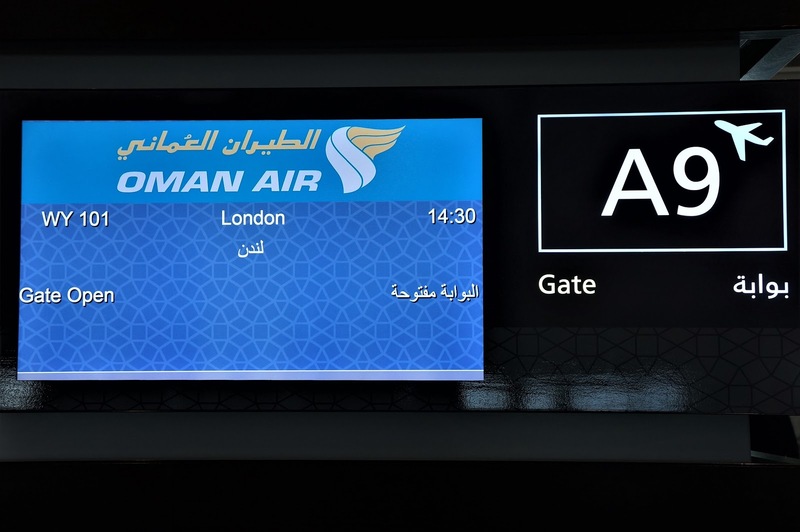 I must fly Oman Air next time as I have a bit hesitant and ended up paying a big bomb for SQ due to last minutes. Thank you for sharing so much details.